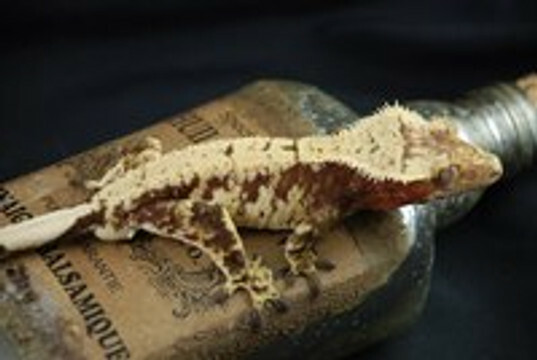 Gecko Haven is excited to have our 8th breeding season underway! Pairs are paired up and we are ready to go! Our pairs have been switched around this season and new females and males are of age. We have some exciting new pairs and can't wait to show off the babies in a couple of months.